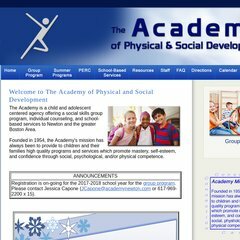 Topics: Services, Activity Group Program, School-based Services And Training, and Frequently Asked Questions. It is written for PleskLin language. There are 2 Nameservers, ns1.arivoo.com, and ns2.arivoo.com. PING (199.167.147.90) 56(84) bytes of data. A ping speed test response, is timed at 38.0 ms.